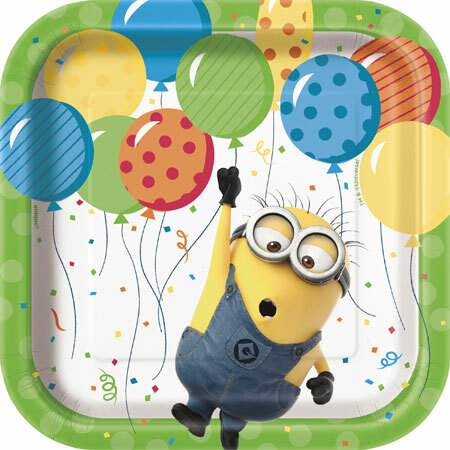 Despicable Me Plastic Tablecover. 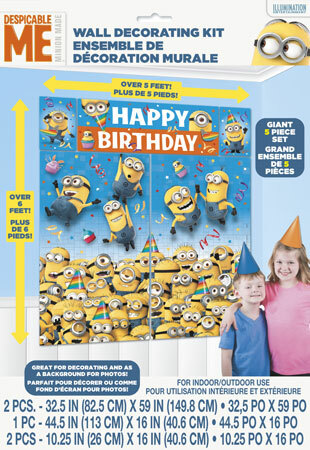 54in x 84in. 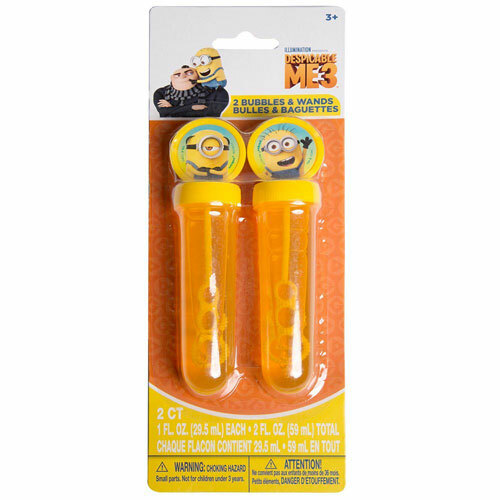 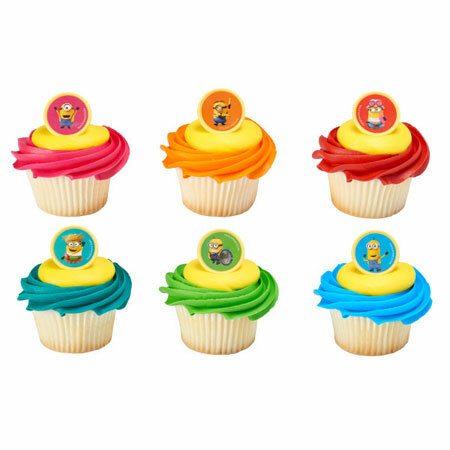 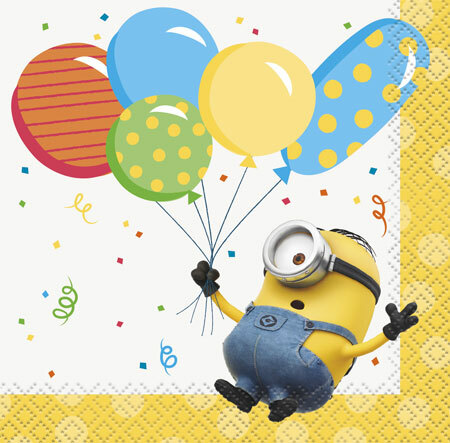 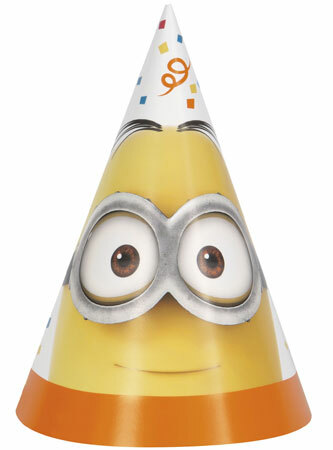 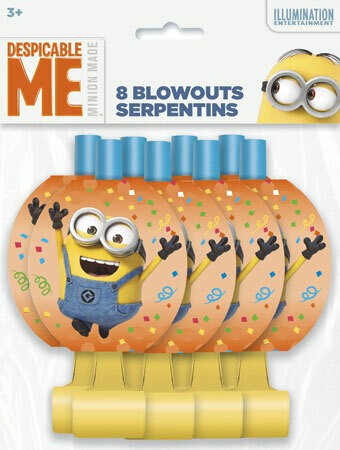 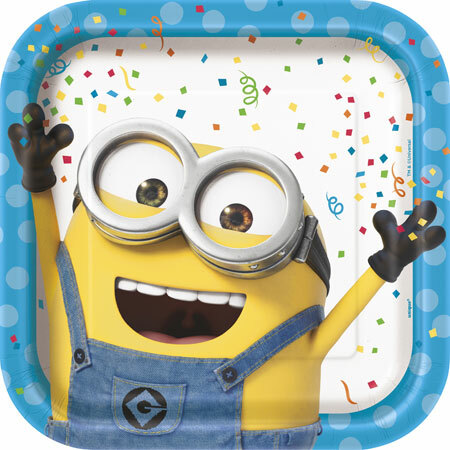 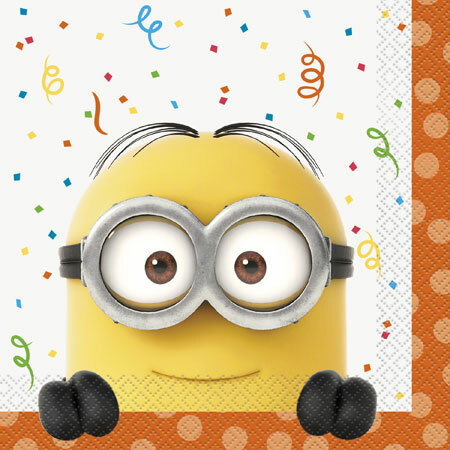 Throw an amazing fun party with these Minion Despicable Me party supplies.